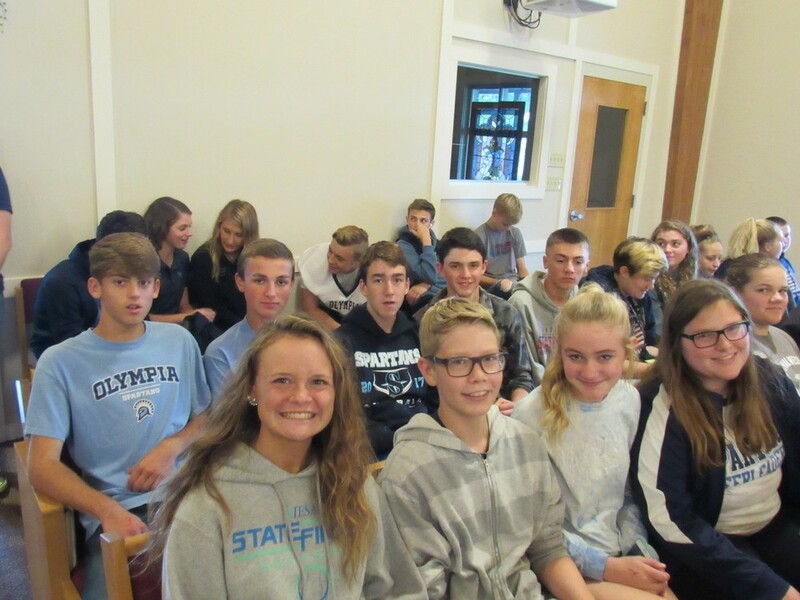 October 5th, Olympia FFA took all of their officers and greenhands, students in the Introduction to Agriculture classes, to a leadership field trip. For the officers, this field trip is called LTS which means Leadership Training School, and for the greenhands, this field trip is called Greenhand Fire-up day. 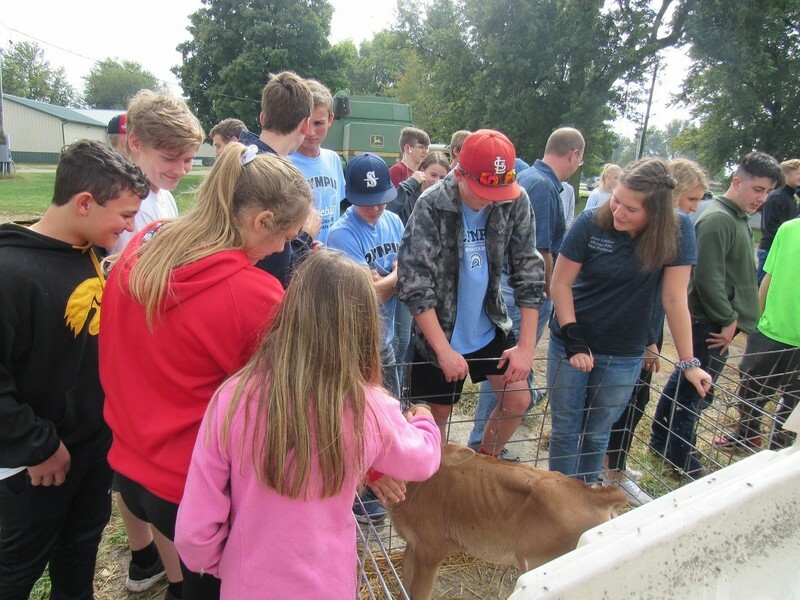 During the day the students got to learn about leadership within their school, FFA chapter, and community. The greenhands got to learn more about the FFA and what they can do in the organization, while the officers got to learn more about college and leadership within the FFA Chapter. Lizzy Davis, an FFA Officer, reflected on the trip, “I thought it was very fun and we learned a lot of team building activities that will benefit us as leaders and it will help us in our chapter.” After this field trip, the students got to go to a dairy farm (Ropp Jersey Cheese) where they got to see how cheese is made. All of the students seemed to like this field trip and everyone learned a lot.